Step inside the classrooms of Seneca Academy’s preschool program and you will encounter the enthusiastic buzz of active, engaged learning. You will witness children happily working in small and large groups, individually, or one-on-one with their teachers: creating, cooperating, practicing, remembering, exploring, and solving problems. They may be measuring sand, investigating bugs, painting pictures, bouncing balls or listening to a story; our children spend their time here involved in productive, dynamic learning throughout the day. Seneca Academy has been authorized by the International Baccalaureate Organization as a World School offering the Primary Years Program. Through the IB PYP, we help students develop the intellectual, personal, emotional and social skills to live, learn and work in a rapidly globalizing world. Since 1983 our preschool program has provided an outstanding, developmentally appropriate program for young children. The program is approved by the Maryland State Department of Education and accredited by the Association of Independent Maryland and DC Schools. Small classes exceed state requirements and ensure each child receives the attention he or she deserves. We offer an academic curriculum for 3-year-olds and 4-year-olds and a one-day- or two-days-a-week Parent’s Day Out program for 2-year-olds (see Parent’s Day Out Program for more information). 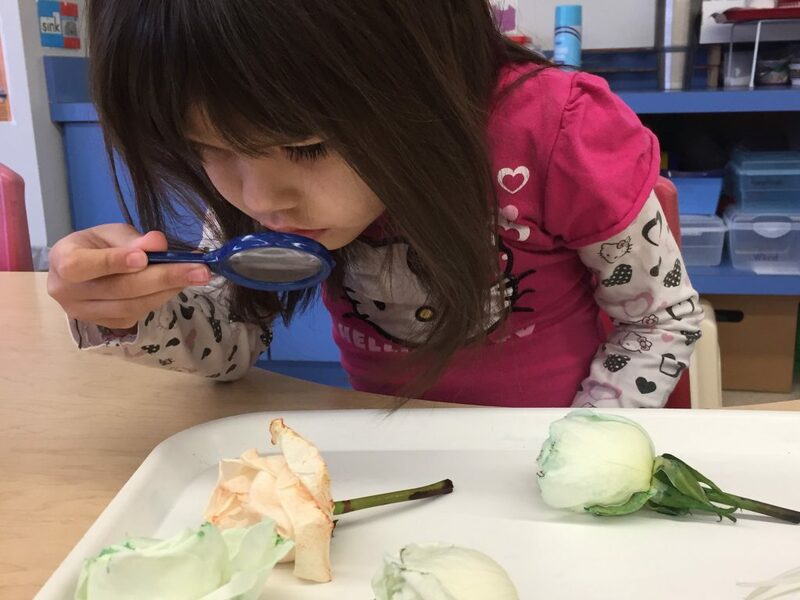 A child’s preschool years are a rich time of exploration, wonder, and growth. At Seneca Academy, we believe these foundational years are critical to developing young learners’ sense of independence, competence, and resilience. Through carefully planned and administered classroom environments, developmentally appropriate curriculum and activities, and inquiry-based teaching methods, our warm, nurturing teachers lead children to discoveries that allow them to thrive. While our students’ work may look like play, they are building a solid academic foundation both in and out of the classroom. Throughout the day, children have many opportunities to choose activities that are of personal interest. For example, teachers engage students in early literacy skills, such as letter recognition, phonemic awareness, and story comprehension through a variety of activities including dramatic play, music, and art. Students develop their number sense and problem-solving skills through the use of manipulatives such as building blocks, calendars, and puzzles. Regardless of the task, our teachers are skilled at differentiating activities in order to support each child’s growth within a nurturing environment. 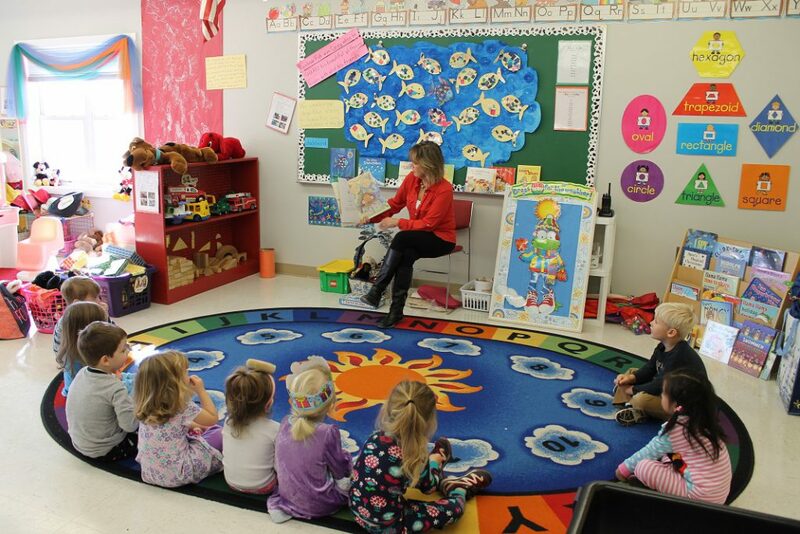 The Seneca Academy preschool curriculum is designed to stimulate thinking, engage children, and build competence. Our preschool curriculum covers six areas: language arts, mathematics and scientific thinking, social studies, the arts (music and visual arts), physical development and health, and personal and social development. Daily schedules include a balance of activities that are both child-directed and teacher-directed. On most days, we have outside play on one or two playgrounds, which are part of our National Wildlife Federation Certified Schoolyard Habitat. Our Terrific Three’s program focuses on developing children’s independence, socialization, and communication skills in an academic setting. Practicing cooperative behavior and problem solving with classmates prepares our students for future classroom success. In each Pre-Kindergarten class, teachers continue to encourage social and emotional growth, while nurturing and expanding intellectual and academic abilities. Through engaging, relevant and meaningful activities, teachers prepare students for a challenging kindergarten experience. Each classroom has a teacher and a support teacher. There are up to 14 students in our 3’s classes and up to 16 students in our 4’s classes. Our teachers all have at least a bachelor’s degree and significant training in early childhood education. Most have taught at Seneca Academy for many years. Toilet training is required for all preschool programs, except Parent’s Day Out. Students desiring to enroll in the Terrific Three’s program must be 3 by September 1 of the year of entry. Students desiring to enroll in Pre-Kindergarten must be 4 by September 1 of the year of entry.